In Bruges director Martin McDonagh is back after a 4 year hiatus to brings us his new film, Three Billboards Outside Ebbing, Missouri. It seems like McDonagh has a history of putting out a film about every four years. 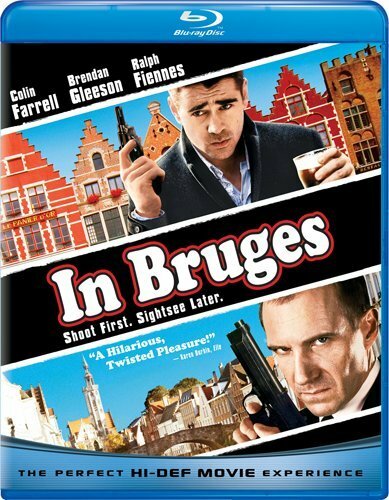 His film In Bruges, starring Colin Ferrell, was nominated for best writing/original screenplay by the Academy Awards and released in 2008. 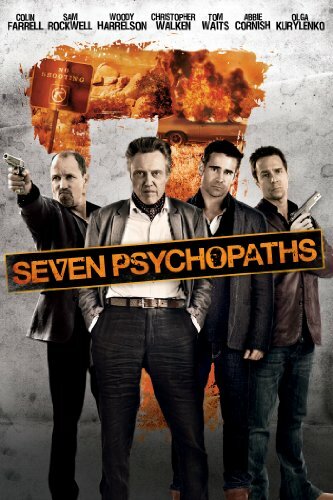 McDonagh then followed that up with Seven Psychopaths (starring Sam Rockwell) which was released four years later in 2012. Now a little over 4 years later, we get his new film! The long and weird movie title, Three Billboards Outside Ebbing, Missouri, is in reference to the movie's plot. In the film, Fargo's Frances McDormand plays a mother who has a daughter that was murdered. The case seems to have stalled and her frustration leads her to make a controversial decision to put up three billboards in her small town. She uses the billboards to draw attention to the police, specifically to the town's chief of police who is played by Woody Harrelson. This already talented casts also includes Moon's Sam Rockwell, and Mr. Game of Thrones, Peter Dinklage! Though the script seems dark, McDonagh manages to inject comedy into the story line, just like in his previous movies. The movie has that same dark-comedy drama style and feel to it, like In Bruges. In a year where Hollywood has released so many failed movie remakes, it is refreshing to get some original writing at the movie theaters. I'm genuinely excited for this film. I think, both the cast and director make this a must-see film. Check out the Red Band (NSFW) movie trailer below and tell me what you think in the comment section below. Hi. I am Jose. Est. 1982. Husband. Father. Son. Brother. Friend. Beer. Run. Movies. TV Shows. Docs. Sports.